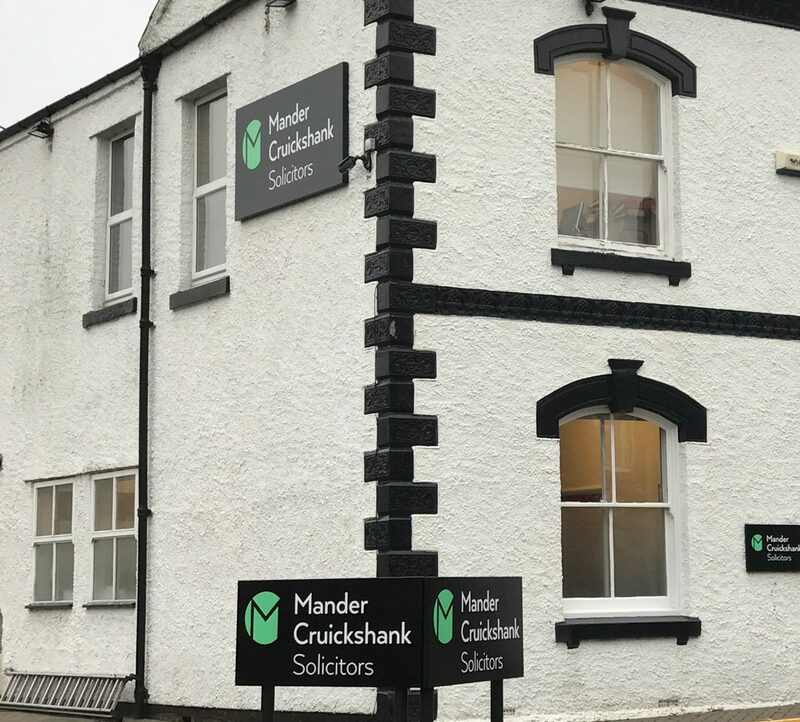 Mander Cruickshank solicitors were in need of a rebrand for their offices in Hinckley and Coleville. The client was very satisfied with the end result. 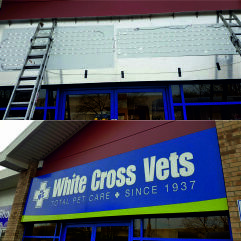 See further photos on our portfolio, single site projects.